Offer: Receive up to S$80 gift vouchers when you meet a min. 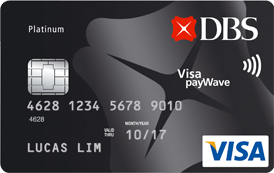 spend of S$500 within the first month from card approval date. Signup promo: Receive up to S$80 gift vouchers when you meet a min. 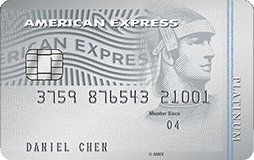 spend of S$500 within the first month from card approval date. Signup bonus: Receive up to S$80 gift vouchers when you meet a min. 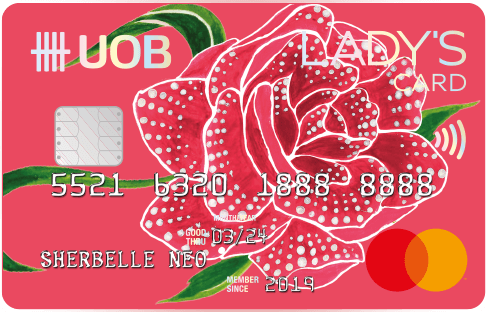 spend of S$500 within the first month from card approval date. 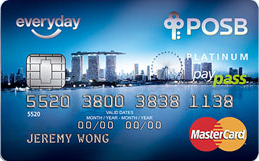 Offer: S$80 cash credit with min spend of $600 within 30 days for first 500 new-to-bank applicants that apply online. 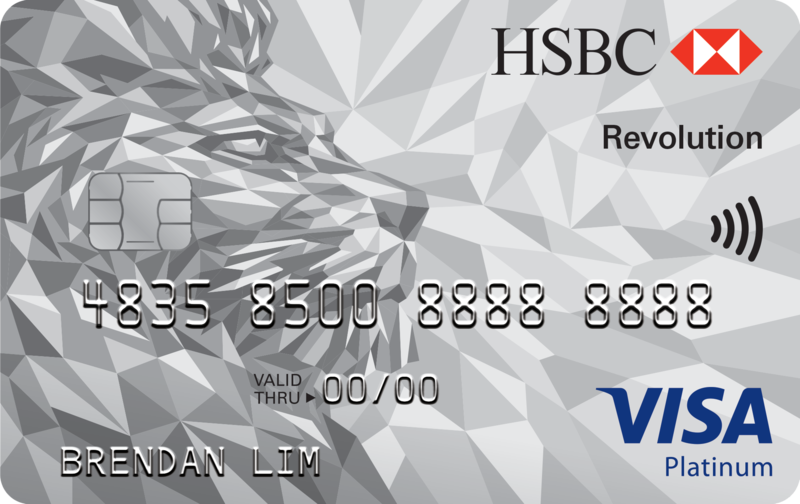 Signup promo: S$80 cash credit with min spend of $600 within 30 days for first 500 new-to-bank applicants that apply online. Signup bonus: S$80 cash credit with min spend of $600 within 30 days for first 500 new-to-bank applicants that apply online. 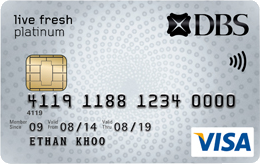 Offer: Get S$20 cashback when you charge S$100 to your card within 1 month of card approval date. 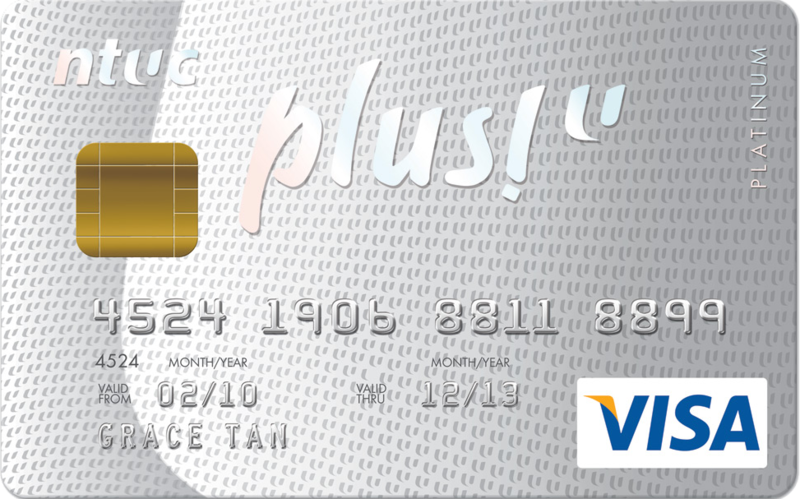 Signup promo: Get S$20 cashback when you charge S$100 to your card within 1 month of card approval date. 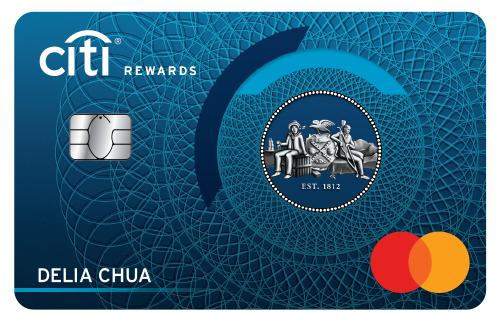 Signup bonus: Get S$20 cashback when you charge S$100 to your card within 1 month of card approval date. 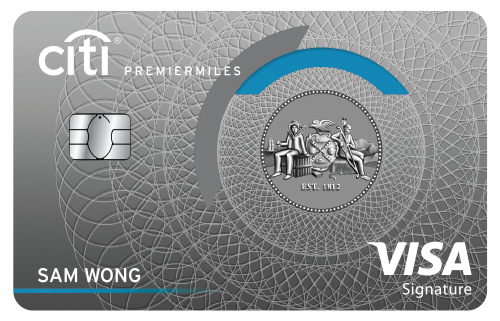 Offer: Apply now and choose from: (a) $138 cashback, (b) $150 Caltex StarCash card or (c) $150 in Uber credits. Enjoy exclusive shopping, dining and entertainment privileges. Personalised interest rates as low as 12% p.a. or up to 24.455% p.a. Signup promo: Apply now and choose from: (a) $138 cashback, (b) $150 Caltex StarCash card or (c) $150 in Uber credits. Signup bonus: Apply now and choose from: (a) $138 cashback, (b) $150 Caltex StarCash card or (c) $150 in Uber credits. Offer: B&O PLAY H5 + 2D1N Stay at Dorsett Singapore + Samsonite 76cm Expandable Spinner (total value S$1,485) with min. $7,500 spend within 6 months. Signup promo: B&O PLAY H5 + 2D1N Stay at Dorsett Singapore + Samsonite 76cm Expandable Spinner (total value S$1,485) with min. $7,500 spend within 6 months. Signup bonus: B&O PLAY H5 + 2D1N Stay at Dorsett Singapore + Samsonite 76cm Expandable Spinner (total value S$1,485) with min. $7,500 spend within 6 months. Offer: S$80 cash credit with min spend of $600 within 30 days for first 500 new-to-bank applicants that apply online + S$702 Wing Tai shopping vouchers. Signup promo: S$80 cash credit with min spend of $600 within 30 days for first 500 new-to-bank applicants that apply online + S$702 Wing Tai shopping vouchers. Signup bonus: S$80 cash credit with min spend of $600 within 30 days for first 500 new-to-bank applicants that apply online + S$702 Wing Tai shopping vouchers. Offer: Charge a min. of S$500 within the first month from your card approval date to receive up to S$80 worth of Uber rides. Signup promo: Charge a min. of S$500 within the first month from your card approval date to receive up to S$80 worth of Uber rides. Signup bonus: Charge a min. of S$500 within the first month from your card approval date to receive up to S$80 worth of Uber rides. 1x Reward on all other spend. Free entry and 1-for-1 drinks at Zouk. Redeem your points for Miles, shopping or dining vouchers, or cash rebate!